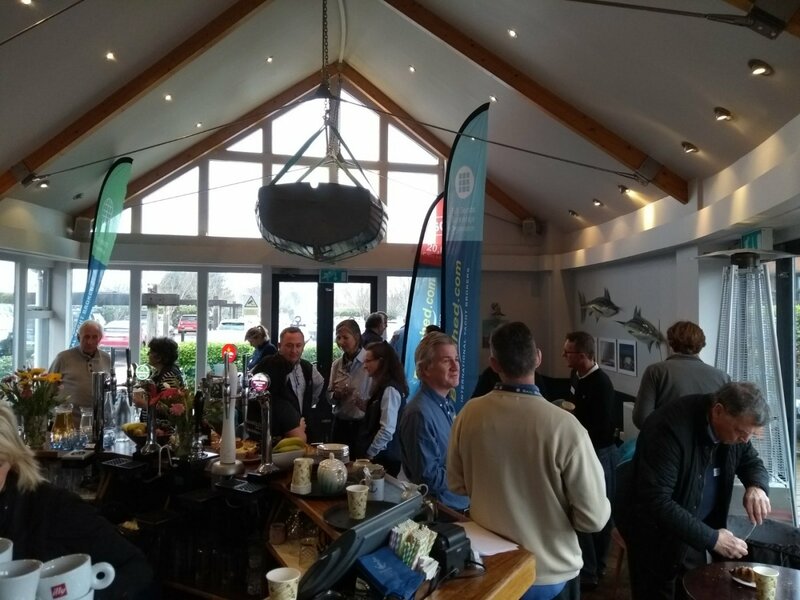 This event held in Gosport UK was a very valuable event and attracted Boatshed brokers from all over Europe and from the USA. 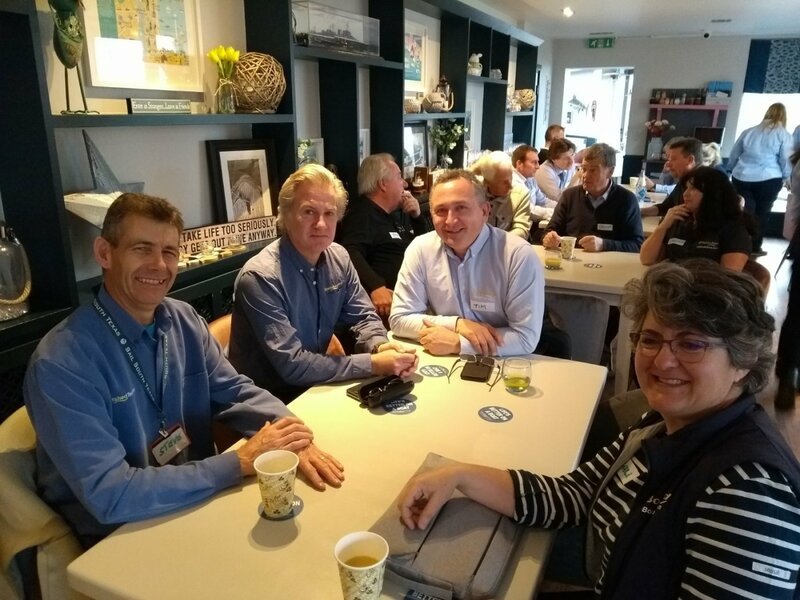 Clearly, Boatshed is constantly developing its technology and processes and in conjunction with its online training and communication systems, the idea of a physical meeting is always attractive to many of its members. The focus this year was listing more boats. To facilitate this, a range of workshops and idea sharing initiatives took place. The workshops gave the ability of members of Boatshed broken into groups of around a dozen people to share experience, ideas and to discuss challenges that each of them face. This format gives Boatshed not only the ability to learn from its members but enables new and old members to share and formulate ideas and challenges they meet every day whilst selling boats. Much of this information is then recorded and re-broadcast to the group to enable offices who could not attend to share and disseminate the information. Boatshed is constantly striving to not only expand the reach of the network and group but to make sure the principles of selling boats faster is communicated efficiently and quickly within the group and across its network of offices as quickly as possible. A number of partner organisations such as PBS Creative attended the event as well as a range of specialists from the world of finance to advise and share best practice in other parts of the marine industry. The networking and workshop event culminated in a prize giving, a list of prizes can be seen here, followed by a dinner and networking party.